Jeffrey Toobin weighed in on O.J. 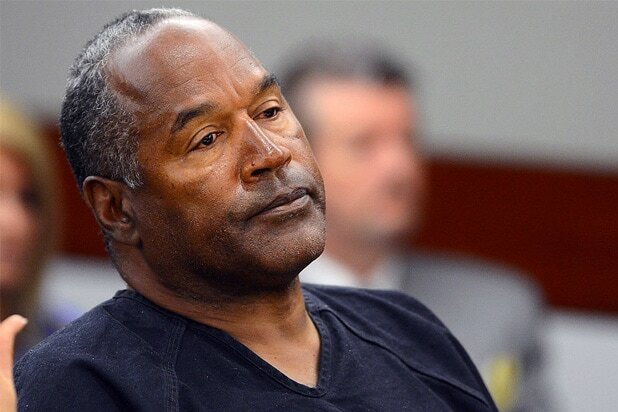 Simpson’s murder case following the NFL star getting parole on Thursday. “He was acquitted, and he doesn’t have to acknowledge his guilt, which I think was completely obvious,” said Toobin on CNN about the murders of Nicole Brown Simpson and Ron Goldman. 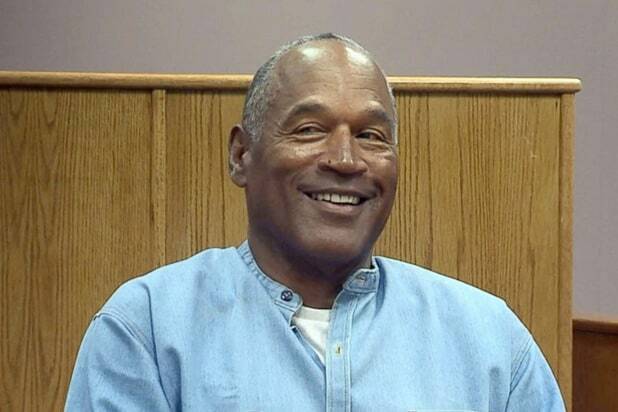 Simpson was granted parole by the Nevada board on Thursday, nine years after he was convicted in a robbery case. The retired NFL star will be free October 1.